I highly recommend Yesnick Vision Center. 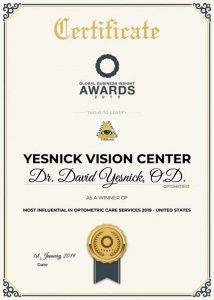 Home » testimonial » I highly recommend Yesnick Vision Center. 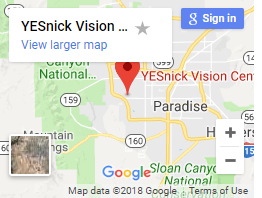 If You want great service, visit the Yesnick Vision Center.  The staff is very courteous, efficient and professional. Dr Yesnick spends as much time as necessary with you, making sure to cover everything. He does not rush you and goes over every little detail, so that you are aware of all the options, available to you. You are treated as an important person and not a number. I highly recommend Yesnick Vision Center.